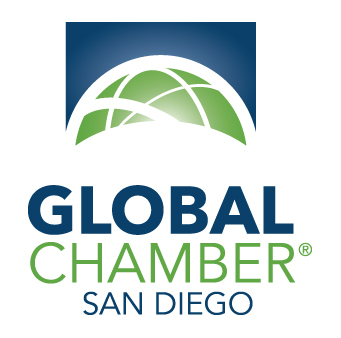 We are delighted to be co-hosting this special event on understanding NAFTA with our partner, Global Chamber San Diego. Since its inception on Jan 1, 1994, the Trump administration is the first one looking to revise the U.S.’s terms to NAFTA. While the future of NAFTA is renegotiated as we speak in Mexico, Canada and the US, we will discuss the practical considerations for businesses today that are active in importing/exporting within North America. What can and should a business be planning and doing now? Where are the opportunities and risk for businesses given the tenor of the renegotiations and the realities of a major trade agreement that is now in its 23rd year? Panelists include Enrique Esparza, President, Co-Production International and Chris Antonelli, District Manager (Western US), Purolator International. We will have one hour of networking, followed by a panel and roundtable discussion. Additional speaker info and event details to come!